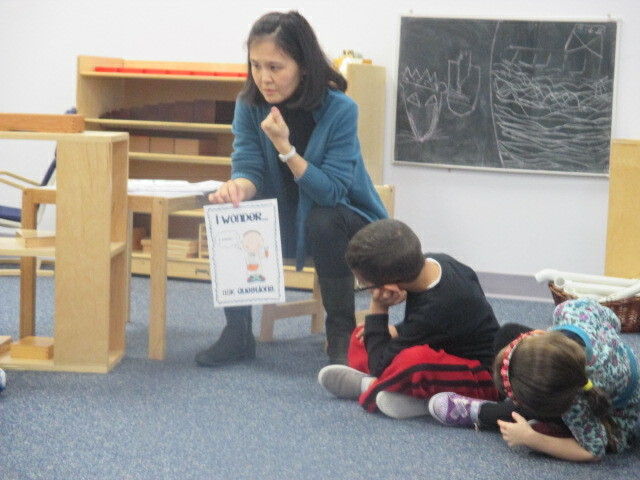 For their Friday Problem Solving/STEM class, the Kindergarteners learned about solutions and solubility. 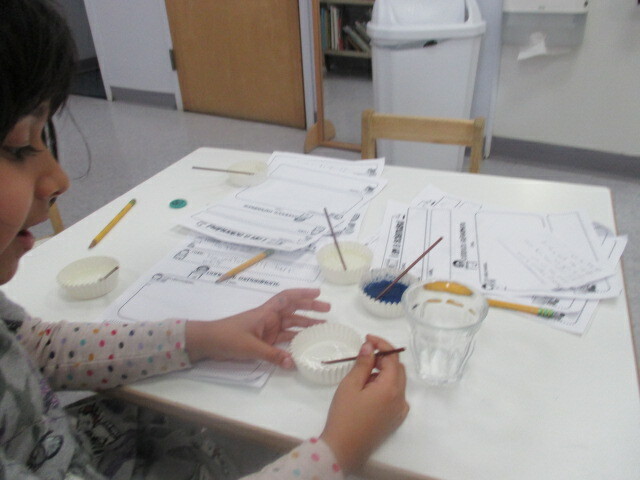 They experimented with different materials such as water, oil, vinegar, sand, sugar and even snow. Then they recorded their hypotheses and observations.